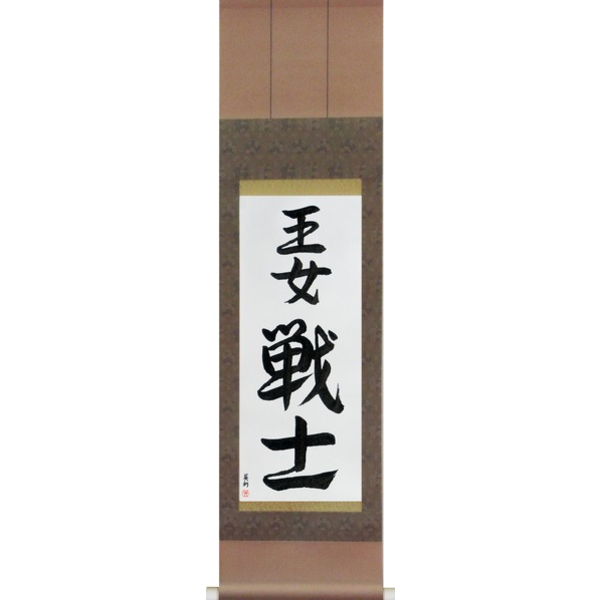 With your Custom Martial Arts Calligraphy order, you will be working directly with Master Takase and a translator to turn your word or phrase into beautiful Japanese calligraphy art. We take you through each step of the process including options for the translation, font, and layout. Hand-brushed samples are emailed to you that we discuss and modify as needed. You have complete input into each step and more importantly, you control how the final art will look before it is created. The design process normally takes 2-3 design sets. Some customers like to take more time to make decisions and this is perfectly fine. New samples are normally emailed within one business day. 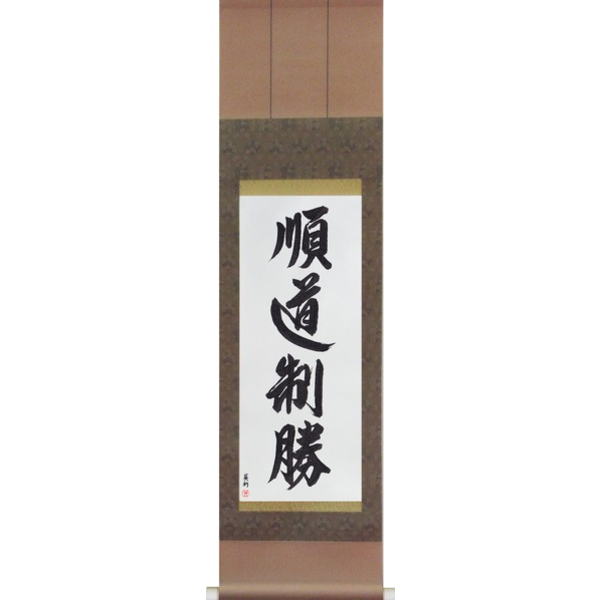 When we receive your Custom Martial Arts Calligraphy order, Master Takase will create the first sample set focusing on the translation and showing different fonts and layouts. This way you have original samples to look at as we discuss the translation and begin to think about the font and the layout. If this is a Japanese or Chinese phrase we will research it and document it to make certain everything is exactly right. If this is an English version of a Japanese word or phrase, we will research it to find the original Japanese. Or if this is an English word or phrase, we will work with you on the translation. We welcome questions and will provide you with as much information as you need. And based on your feedback we create another sample set and we continue in this fashion until your Custom Martial Arts Calligraphy is exactly the way you want it. This normally takes two or three sets to get just right. The whole process is meant to be informative and fun. Once you approve of the final design, Master Takase will create the final art to match the design as closely as possible. All art is completed within 1-3 business days and is shipped from Master Takase’s studio in the beautiful state of Washington. USPS Express delivery is also available. We use natural (not bleached) hand-made Japanese paper (washi) made of kozo and mitsumata that is sized just right to properly take the ink. We have used this papermaker from Kyushu, Japan for more than a decade now and the quality is always excellent. This is a thicker paper and so is perfectly suited to Western-style framing. No special treatment of the paper is needed for framing. In fact, we recommend ordering your art unframed and having it framed locally. The art is on 12″ x 18″ hand-made Japanese paper. We recommend ordering the art unframed and having it framed locally. However, for gifts or if you are in a hurry, this is an excellent option. Framed art is completed within 1-3 business days and USPS Express shipping is available. Most of the added cost we put into using the best materials. All material is acid-free. We use non-glare, conservation glass which will protect the art and materials and will look great. The frame is black aluminum. The double mats have a white outer mat and black inner mat. The art arrives ready to hang. 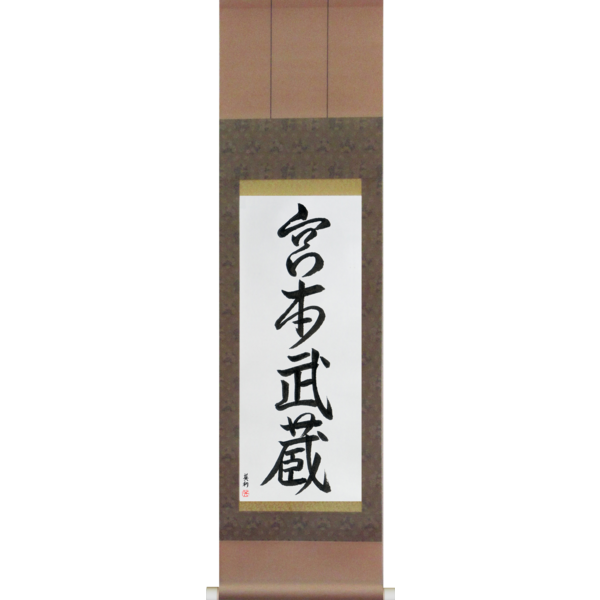 Our Japanese Scrolls (kakemono) are really special and we are very proud of them. 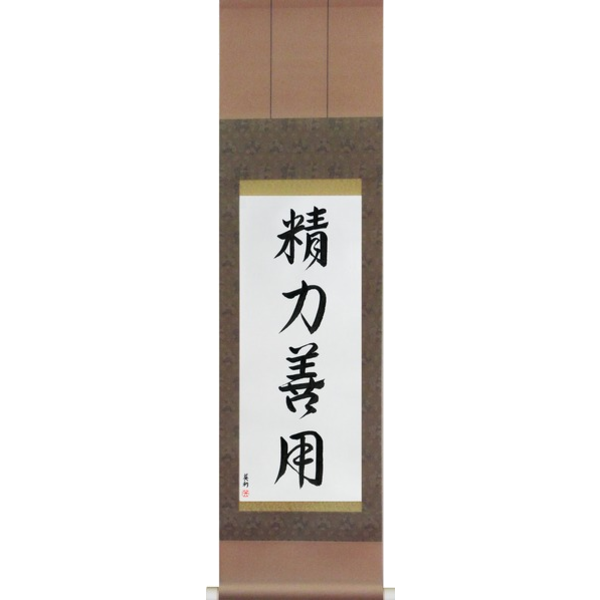 We have worked with our scroll maker in Nara, Japan for more than a decade and are the only ones in the United States using these special scrolls. The scrolls have silk borders and the materials are layered so that when displayed the scroll hangs straight and will not warp over time. This is very important. And the paper takes the ink just right so subtle brush strokes come out just as expected. These quality scrolls are meant to last generations. I am extremely pleased, not only with the quality of the work but with the service, I cannot praise Eri enough! I must say Wow!! beautiful scroll…I just love it. For the certificate, it fits so well with the dojo kun, and it is so beautifully made too. The scroll is beautiful. I couldn’t have asked for more. It was a christmas present for my boyfriend and it blew him away!! Ecstatic. I purchased this Japanese scroll as a gift. Absolutely professional service in every way. The calligraphy was stunning.Ms. Takase was an absolute joy to work with . The recipient was thrilled with the gift . Thanks! It’s an amazing purchase; Takase Sensei made it perfect and beautiful in every spot of it. The shipping has been very fast, and with no problems at all, it came in a very safe package.